"There's an authorial consciousness and meta narrative that's noticeably at play in many of the Bugs Bunny cartoons. 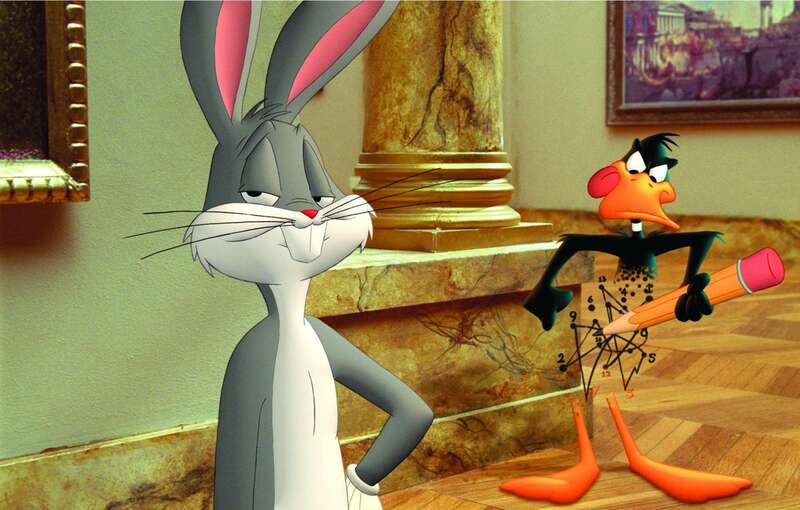 In fact, the opening of this film started out with the well–known ending, "That's All Folks!" which was then corrected by Bugs to say, "That's Not All Folks! "––a phrase that included copyediting marks. So we know from the start that the narrative is all a game, that beginnings and endings (or any traditional narrative arc) shouldn't be taken seriously, and that Bugs will always toy with our expectations. One episode stood out spectacularly. In Duck Amuck (created in 1953), Daffy Duck is exquisitely tortured by his creator. 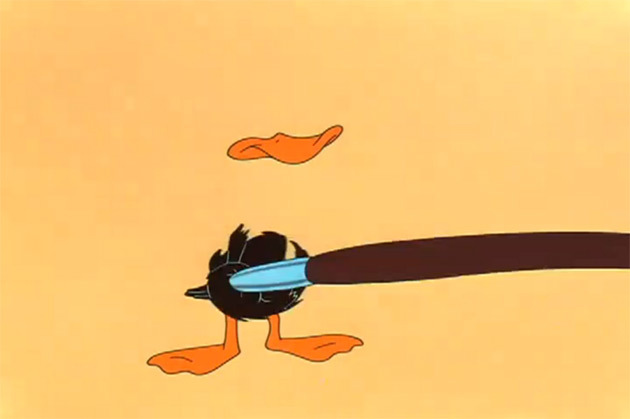 In the course of the film the animator messes with and changes the scenery, interchanges props, replaces the soundtrack, mutes Daffy, and even erases and physically alters Daffy himself. For example, as Daffy strolls with a ukulele, singing a lazy, tropical song, he's tossed into a variety of climates, ending up in the snow (you can almost hear the animator laughing––at Daffy and in celebration of his artistic, cruel freedom). 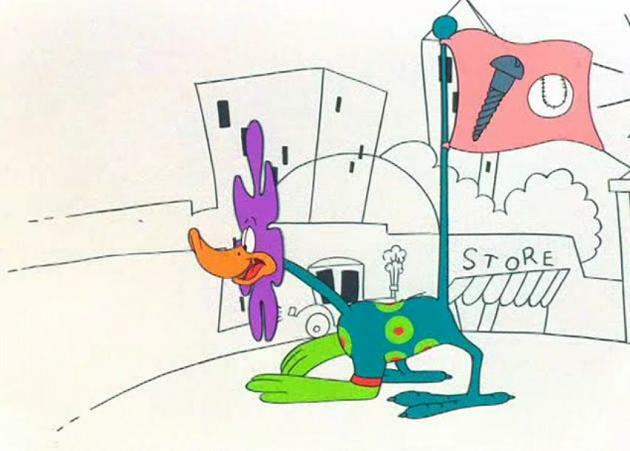 Daffy keeps trying to live––and entertain––but he can't maintain any constancy or control of his surroundings, or even his body."